Move better and work better with this Red Kap® Work Shirt with MIMIX™. 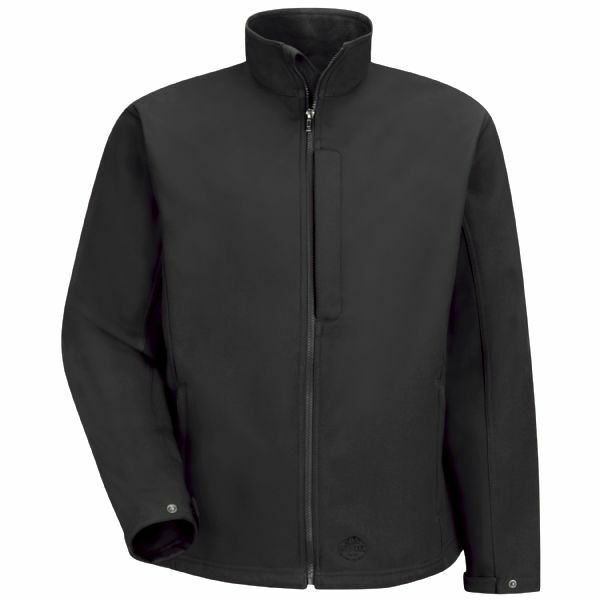 The specially placed flex panel provides maximum mobility and is made with a lightweight ripstop fabric that is extra durable and breathable too. Combine this with the far more premium look, and all together, it’s quite possibly the most perfect shirt you can put to work. 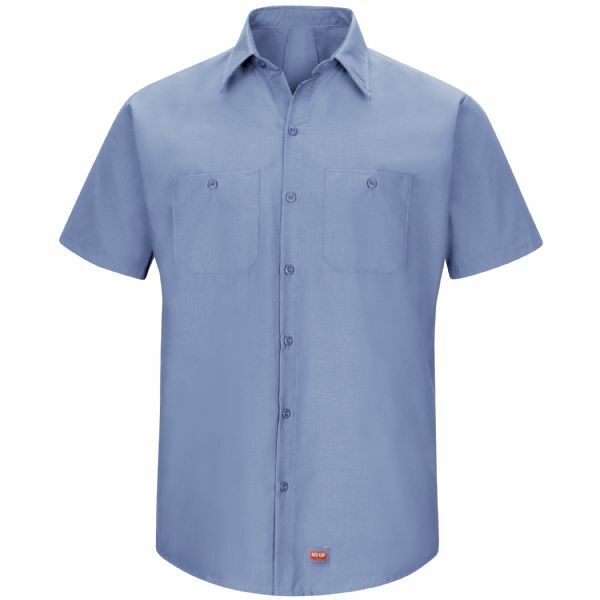 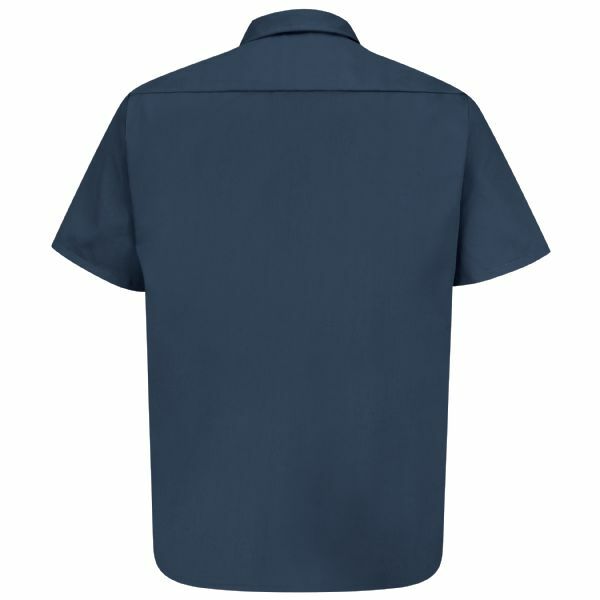 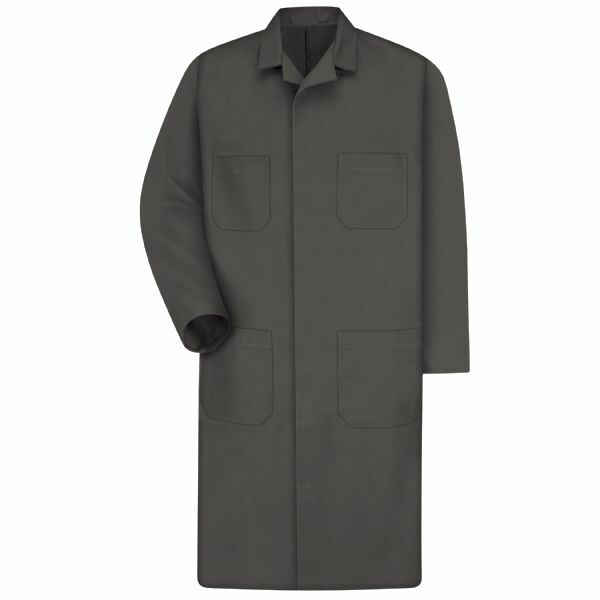 Pocket: Two button-thru, hex-style chest pockets with bartack reinforcement and pencil stall on left chest.